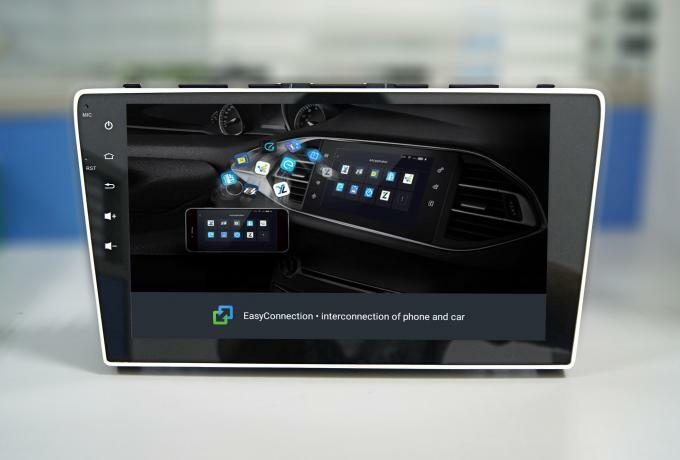 The car radio in the Honda CVR car DVD player has WIFI and Bluetooth capabilities, allowing you to connect devices and access the Internet via 3G, WIFI. It can be equipped with a reversing camera that automatically switches the screen to the reversing view for safer reversing. The Android 8.1 car radio with navigation is the latest in-car entertainment upgrade for the existing audio system. 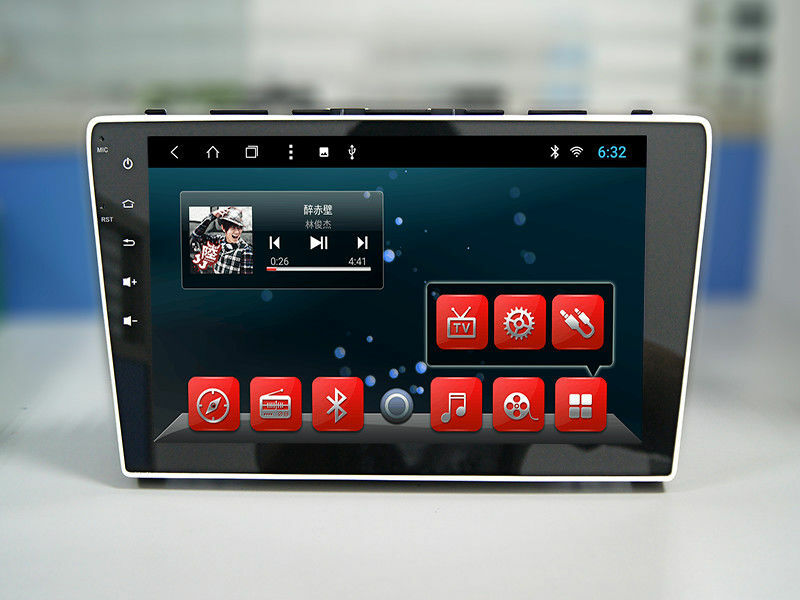 Our car stereos are equipped with the latest Android 8.1 system to complement features such as DSP, Bluetooth, DAB, HD touch screen and more.